Onnaing is a small town to the east of Valenciennes in northern France. 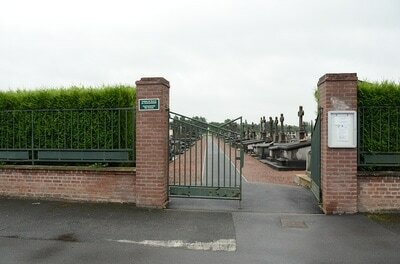 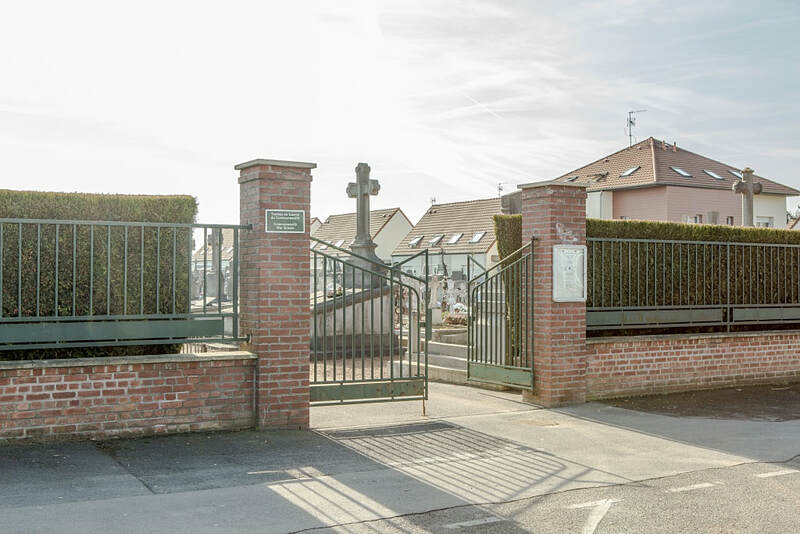 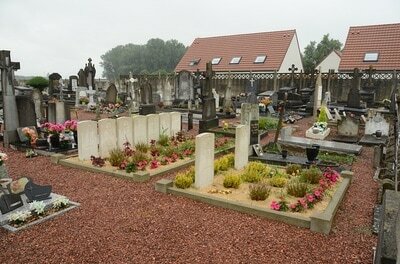 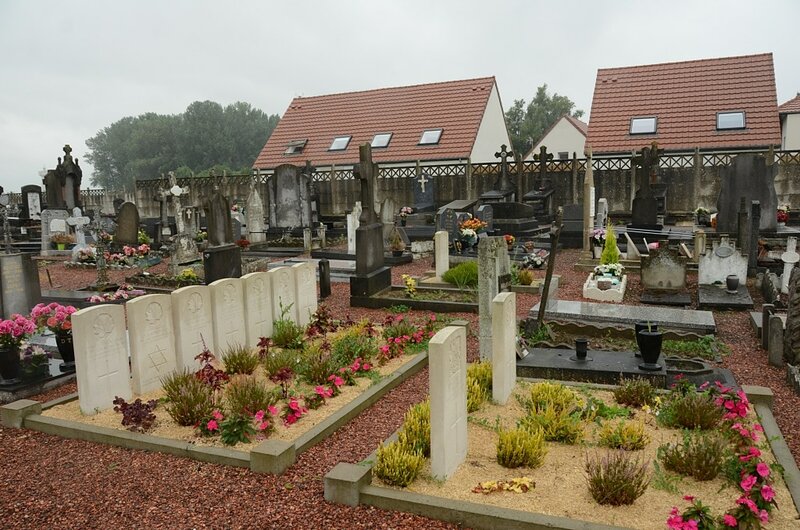 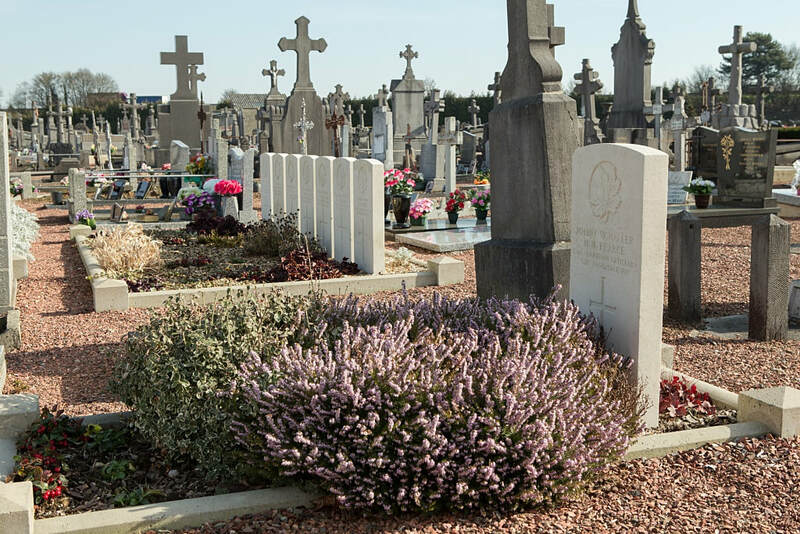 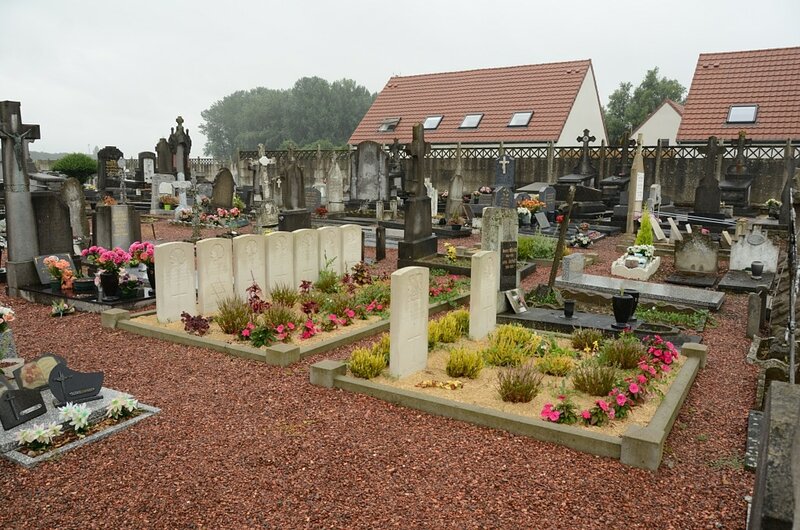 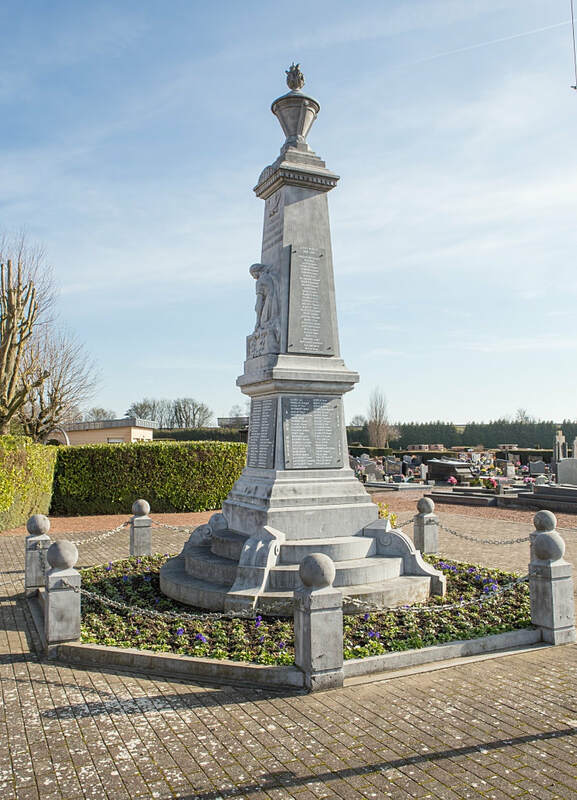 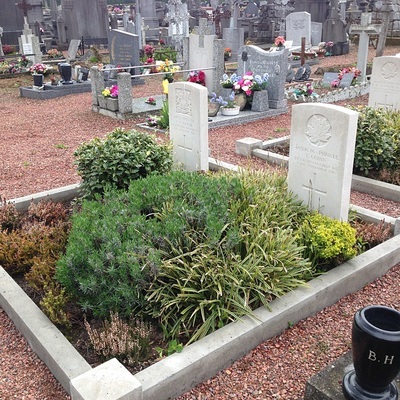 The Communal Cemetery is located in the east of the town on the D630 to Quarouble. 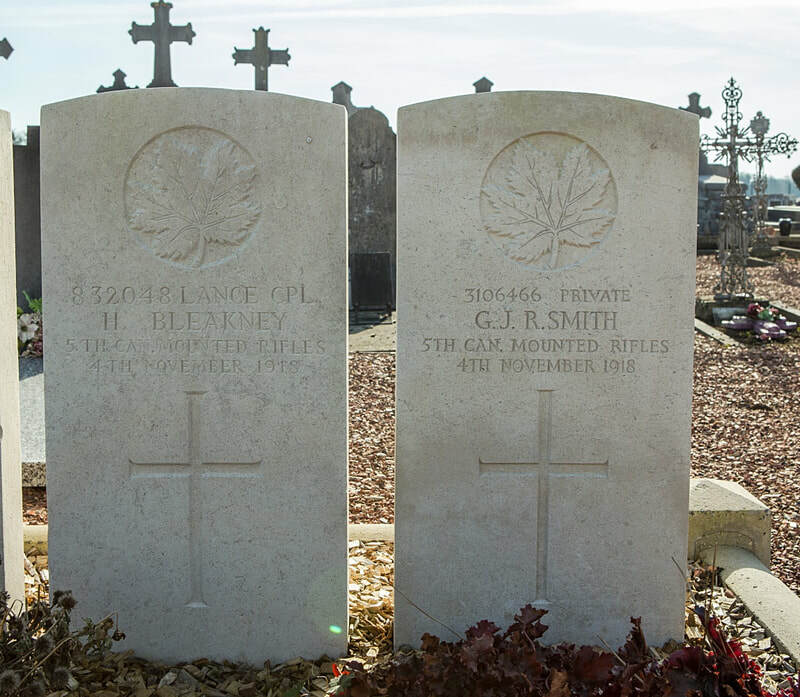 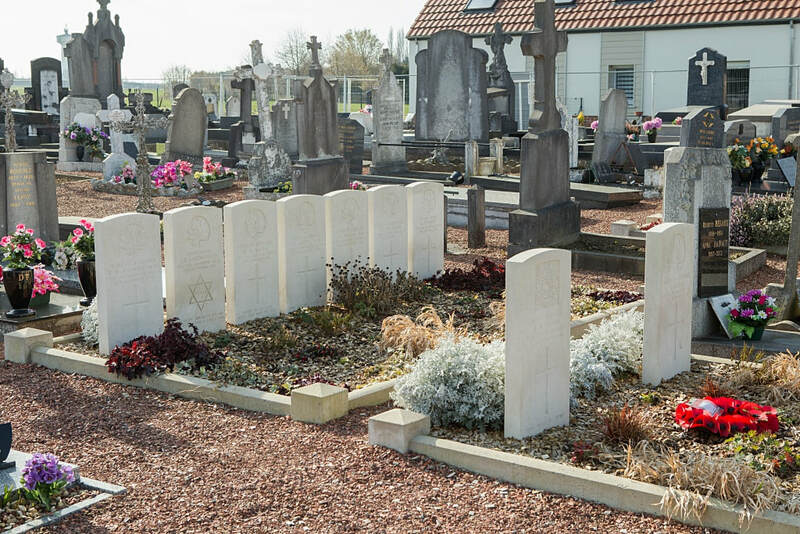 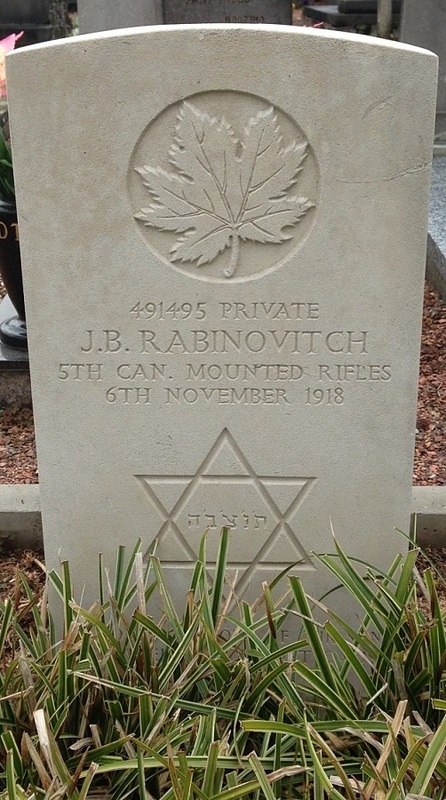 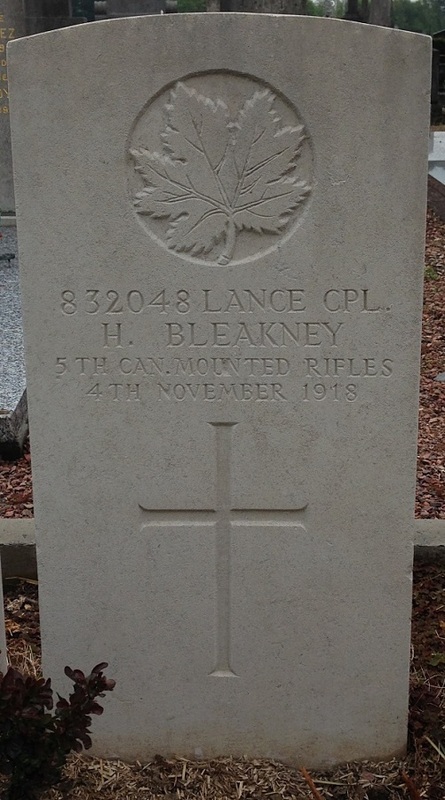 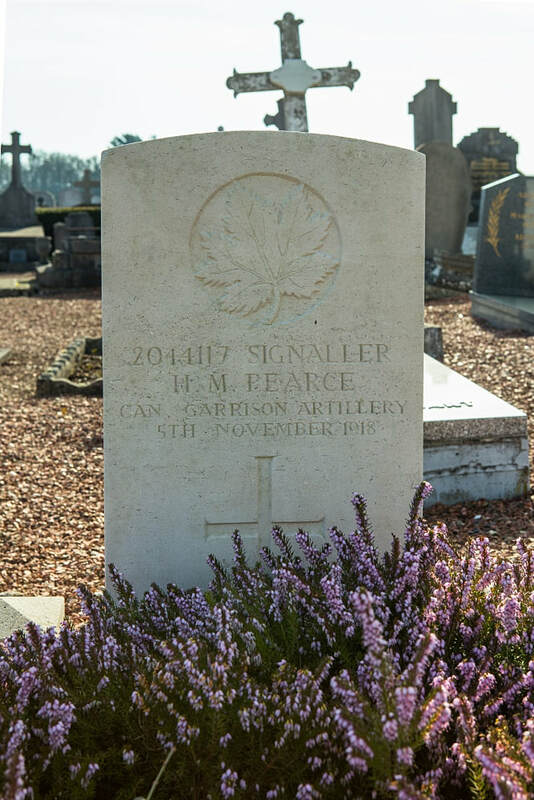 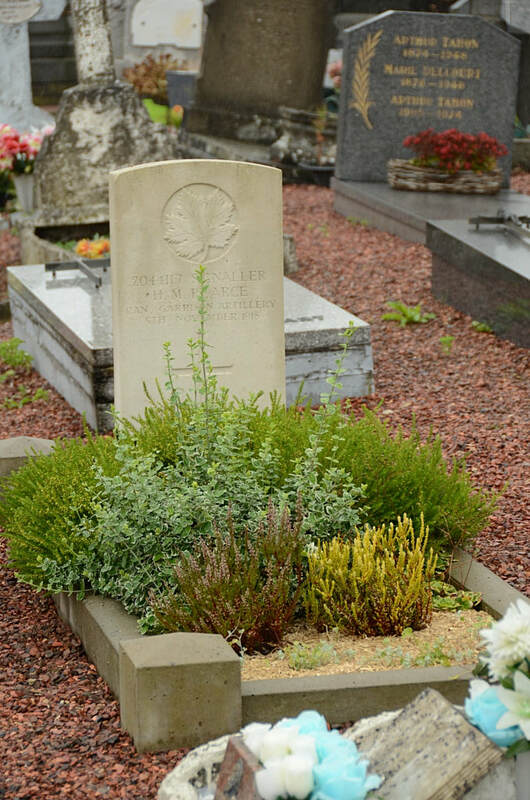 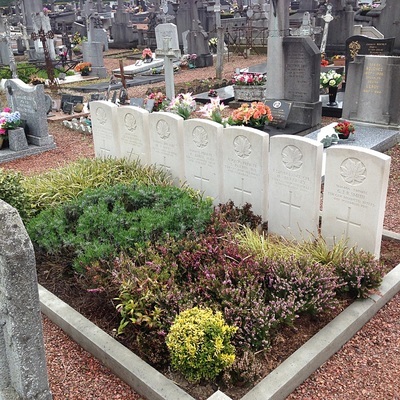 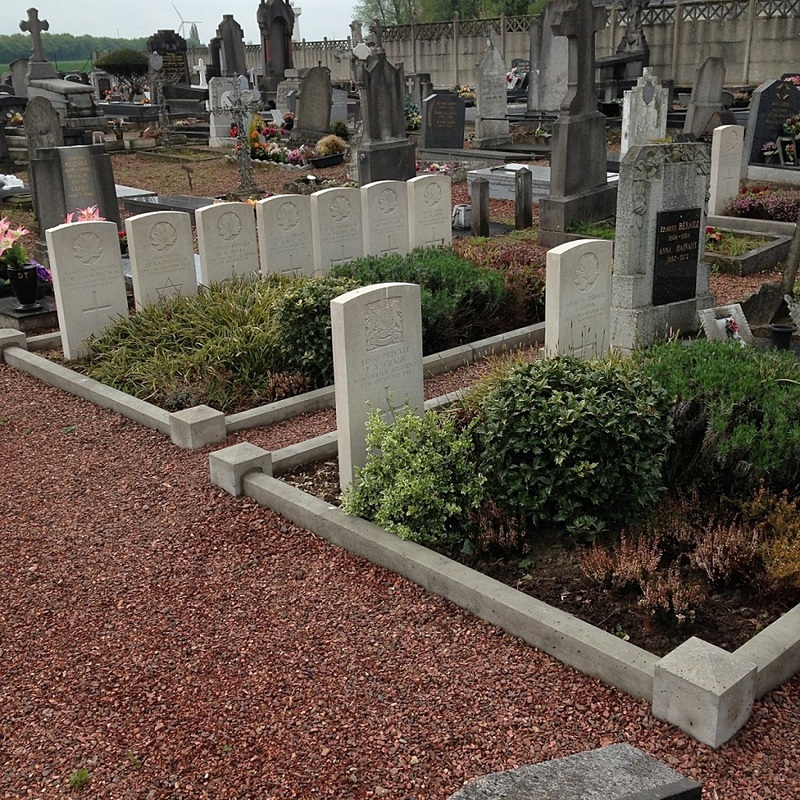 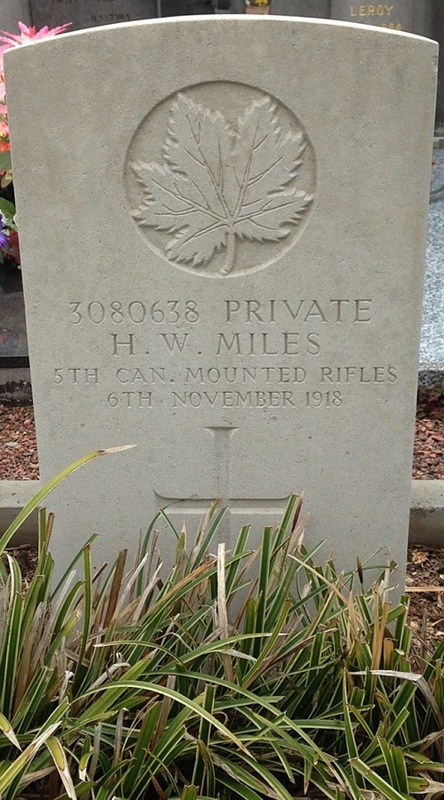 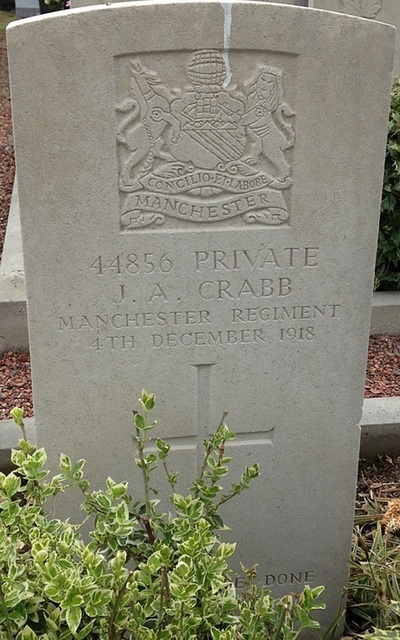 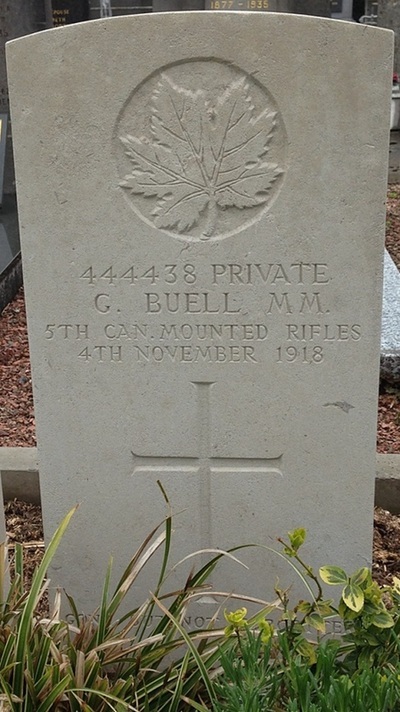 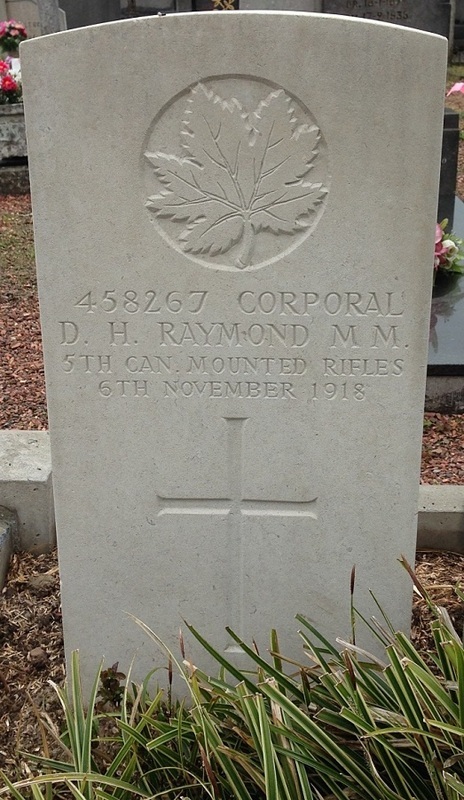 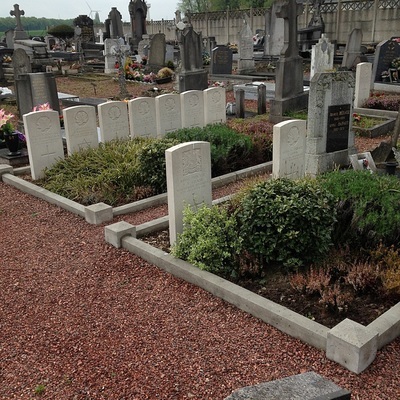 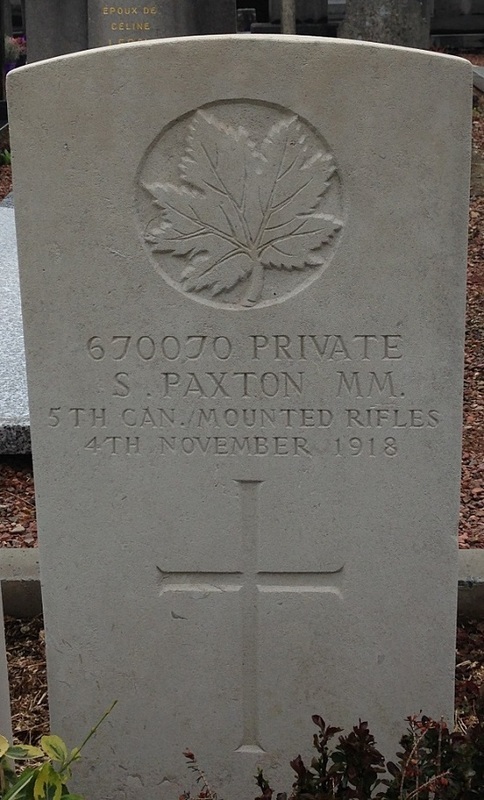 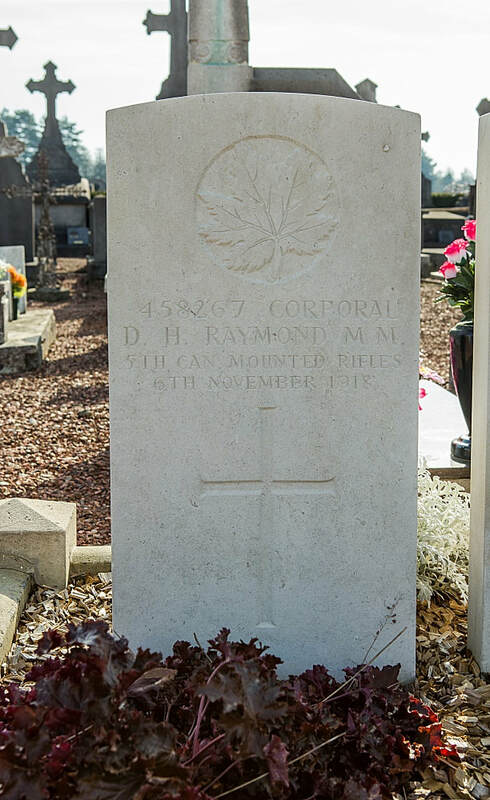 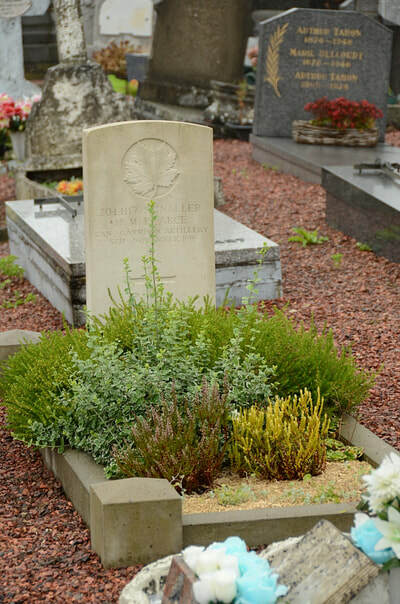 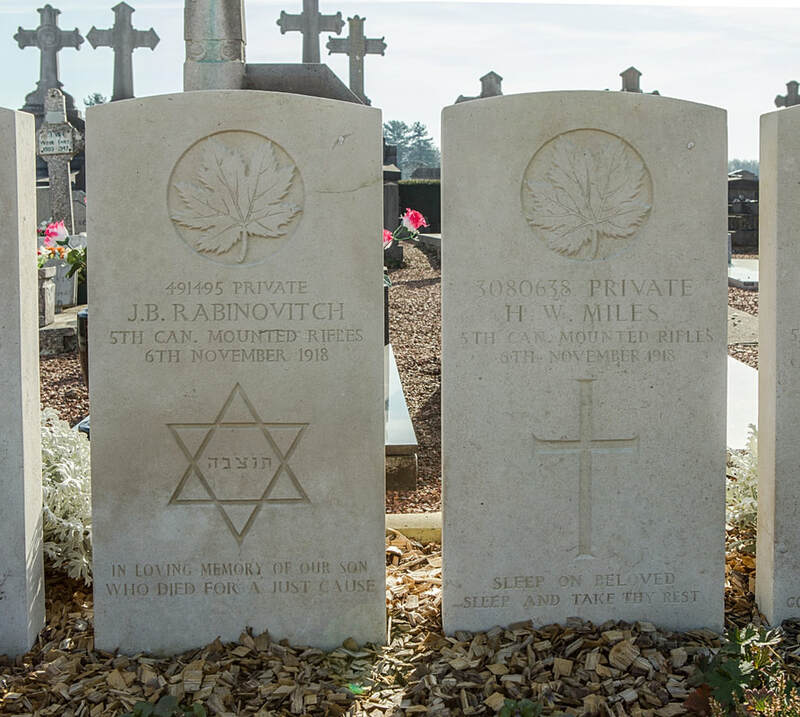 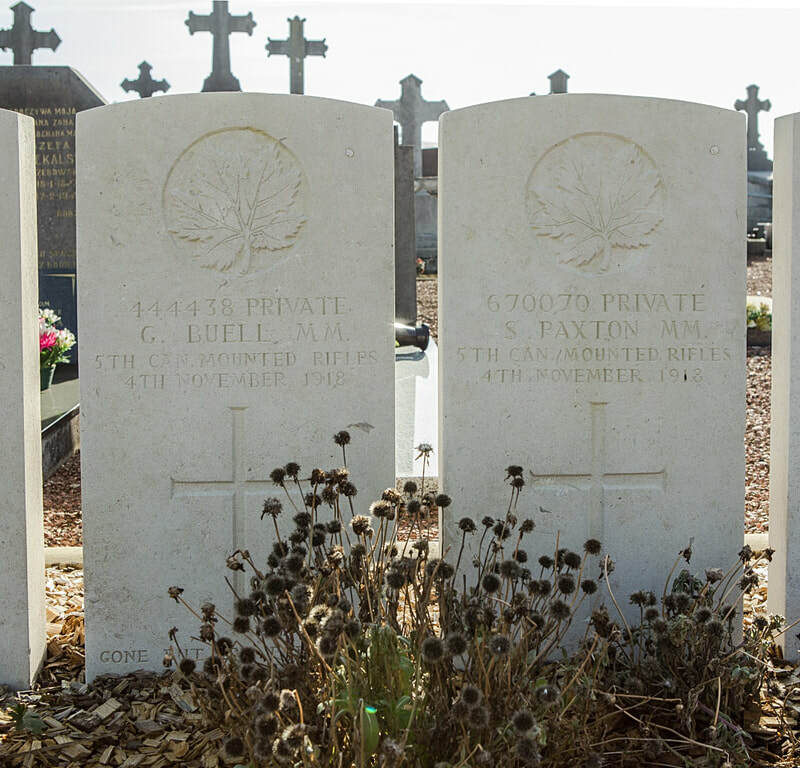 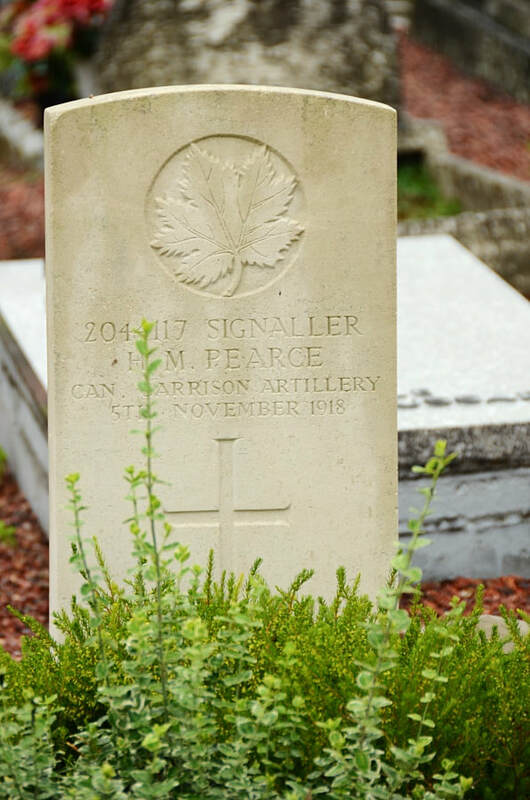 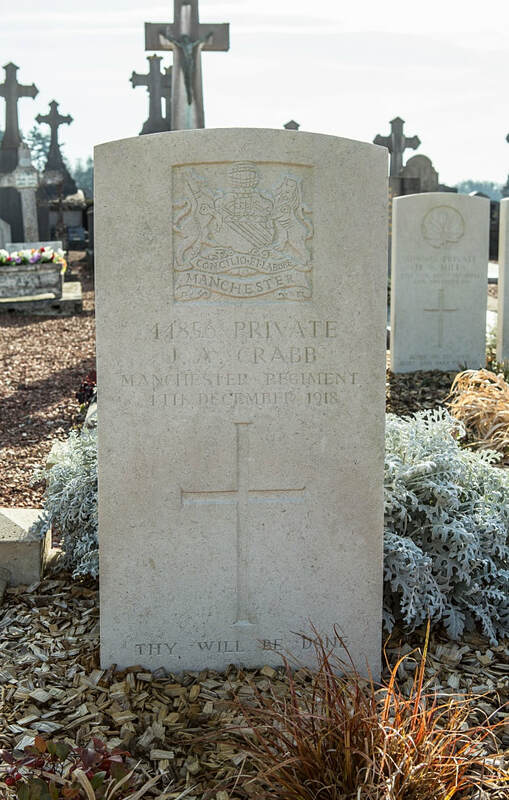 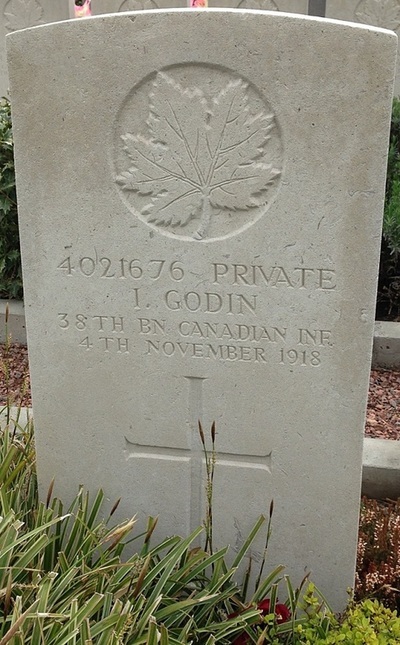 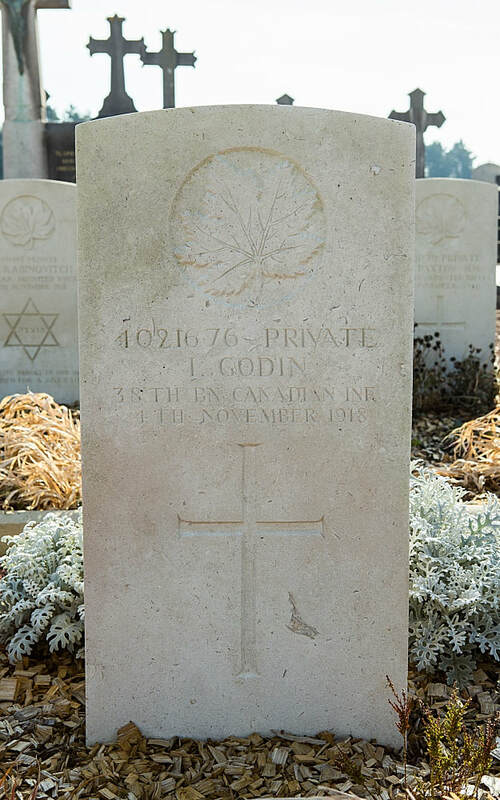 Onnaing Communal Cemetery contains ten Commonwealth burials of the First World War.